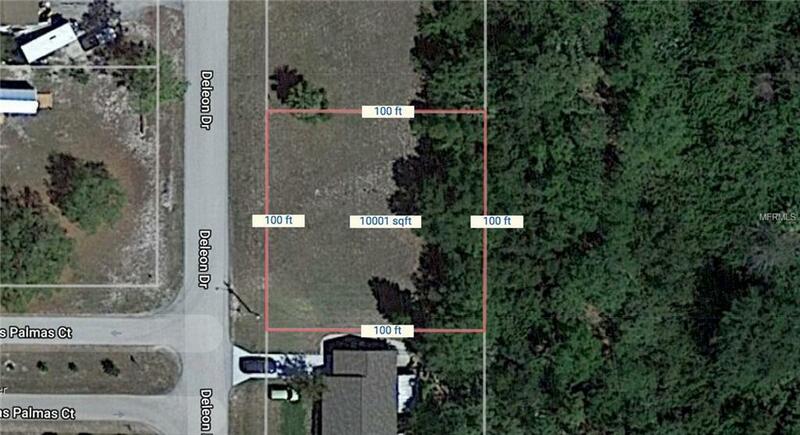 Great opportunity to purchase this 100 x 100 lot just off Harborview Rd in Port Charlotte. 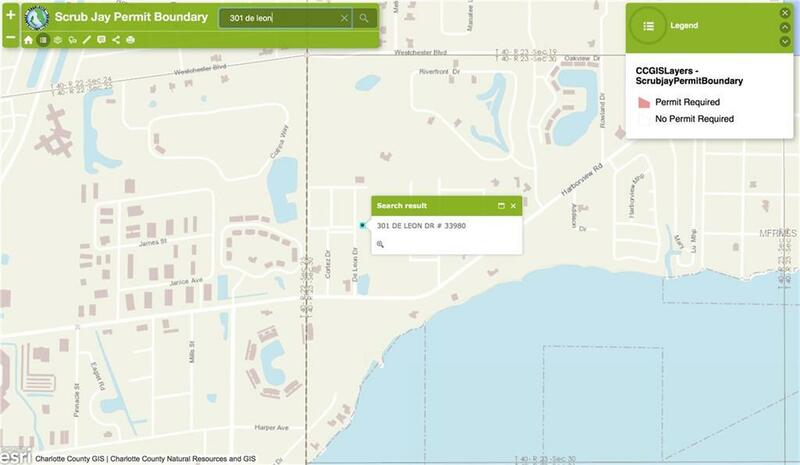 This property has another property the same size available next to it for sale separately. 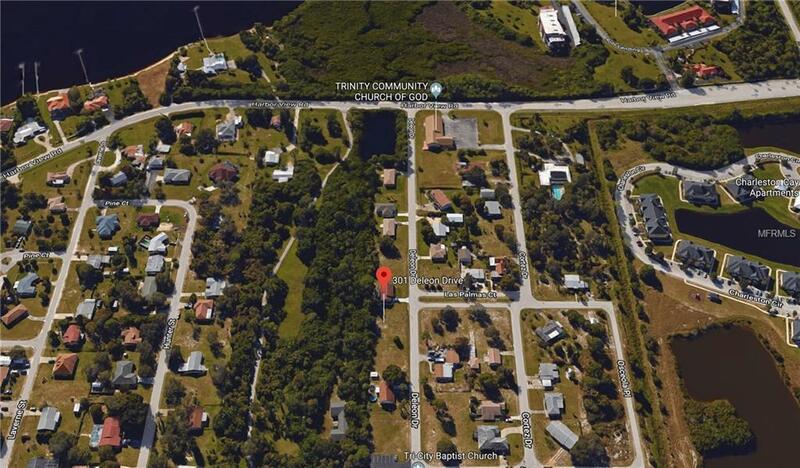 The property is located just off the Charlotte harbor, and is close to many different restaurants and strip malls around the area for tons of great food and shopping. 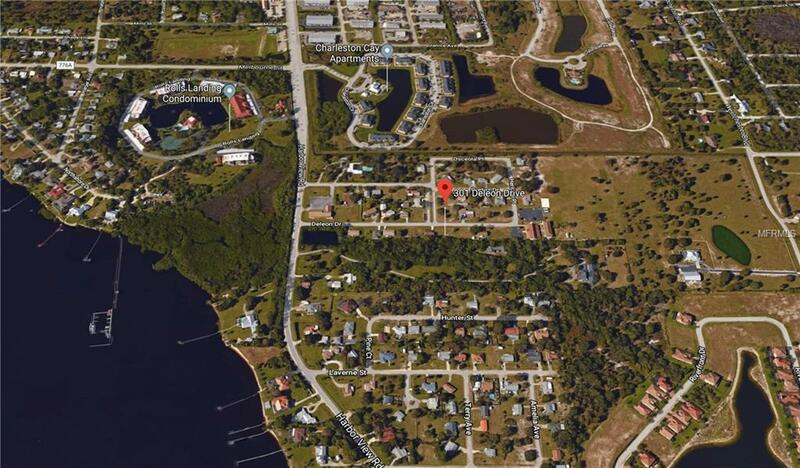 I75 is located conveniently down Harborview Rd for easy access North and South throughout the state.